Few weeks ago, my dad has succesfully underwent an operation at my hospital. 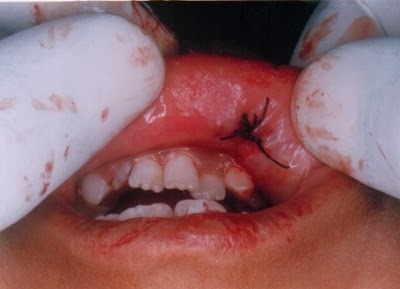 So he got few stiches on the lips & on the cheek. 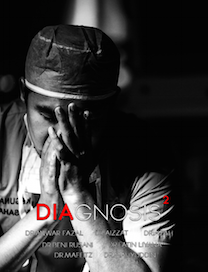 A week post-operation, he was advised to go to the nearest klinik kesihatan for suture removal. So off he went. They removed the suture on my dad's skin except on the lips. This is because, the suture on his lips is the absorbable type. In which, it will be 'absorbed' into the tissue after a period of time. However, for the past few days, my dad complained to me that he feel uncomfortable with the suture. Since the suture is located in the innerlips, somehow when he is eating, he constantly feel this foreign body sensation. I immediately whatsapp the surgeon who operated my dad and he adviced me to 'trim' the suture. GOOGLE IMAGE. Sorry for the picture. Im trying to get you guys to visualize the suture on my dad's lips hehe. Well the suture looks something similar like this. Only my dad's one is longer and smaller. Nampak tak suture yang terkeluar-keluar tu? Itulah yang my dad dok complain tuuuuu! 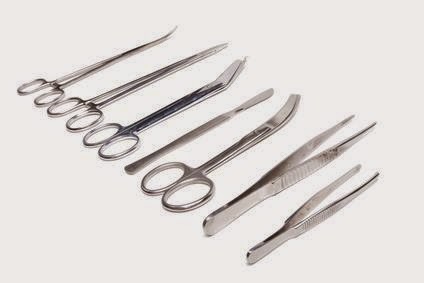 Usually for suture removal in hospital, I need instruments like sterile blades, forceps and scissors. Kalau dekat rumah ko rasa apa je instrument yang ada?? Ahaks! 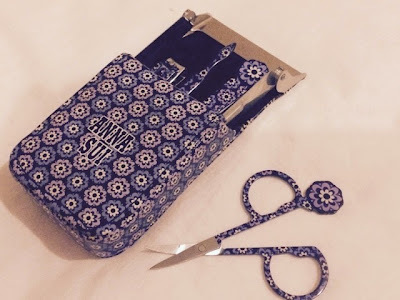 yes please believe me I used this 'nail clipper set' to trim the suture!! dan yang paling best ini adalah hantaran masa bertunang aku haritu wahaha. 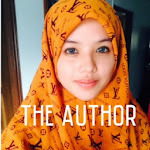 Jangan main main ayah, gunting Anna Sui adik pakai tau. Surprisingly, senang gile aku trim suture tu guna gunting kecik ni haha. Aku suruh mak aku pegang torchlight (guna phone jer) pastu aku adjust suture tu sampai ayah rasa selesa. Settle! My dad is a rock star. haha. I love you ayah. A warm thanks to PPUKM Plastic team Ms Farrah Hani, Mr Ali, Dr Guhan, Dr Khoo, Dr Mukhsin & Dr Vicky for the excellent job. Not to forget, the fellow nurses in Wad Warga for taking a good care of my father during his hospital stay. We are more than grateful to receive such a great care and kindness from your team. I hope you guys will continue to benefit more patients in future. Thank you very much Plastic team and the nurses! 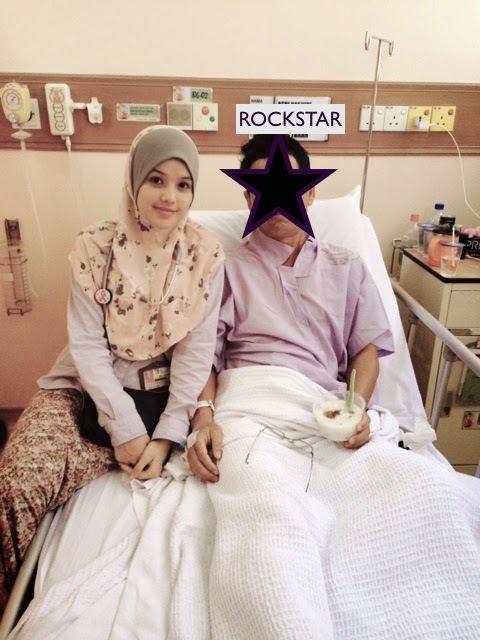 get well soon ayah fatin! Nak cuba produk kesihatan shaklee blh pm anis 0197507305.
untunglaa doktor.... gerun tgk gunting dr..
untung laa ada doktor dalam family..
Hahaha.pakai nail clipper pun boleh. erkkk..ngeri nengok gunting2 sumer tu..
Senangnya punya anak dokter tuh,, mana cantik lagi.